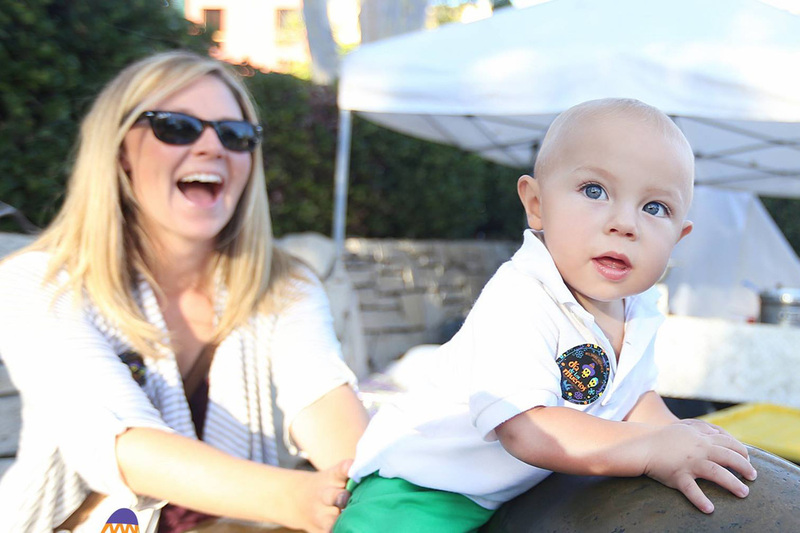 The festive, family-friendly, free community event is back for it's 5th year, on November 3, 2018! 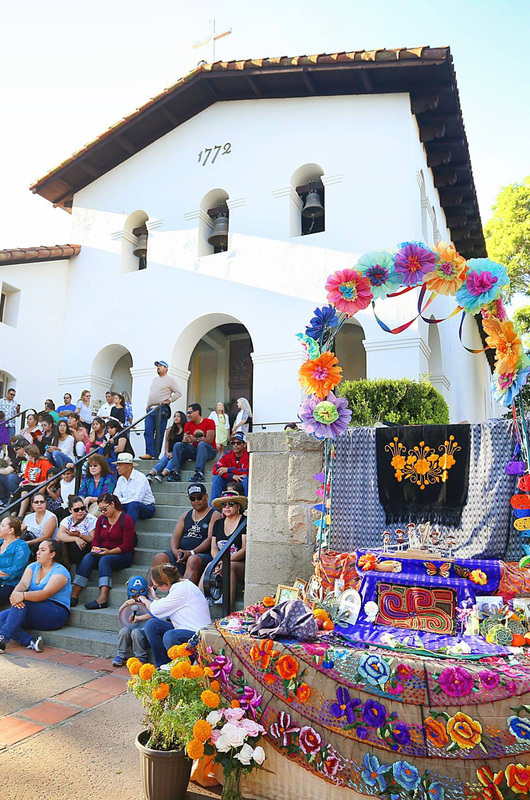 Join us at Mission Plaza for SLO's annual Día de Muertos grand celebration, brought to you by Wilshire Hospice & community partners San Luis Obispo Museum of Art, Latino Outreach Council, and Mission San Luis Obispo de Tolosa. 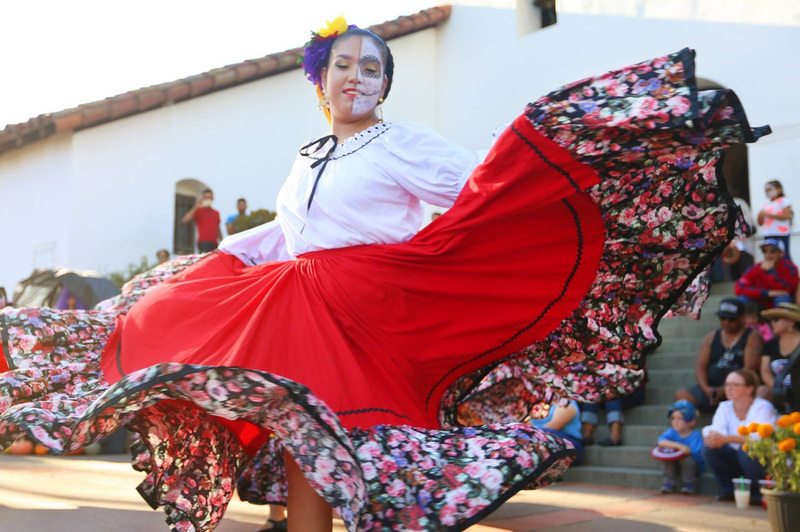 Several community organizations and volunteers come together with Wilshire Hospice to bring you Día de los Muertos. 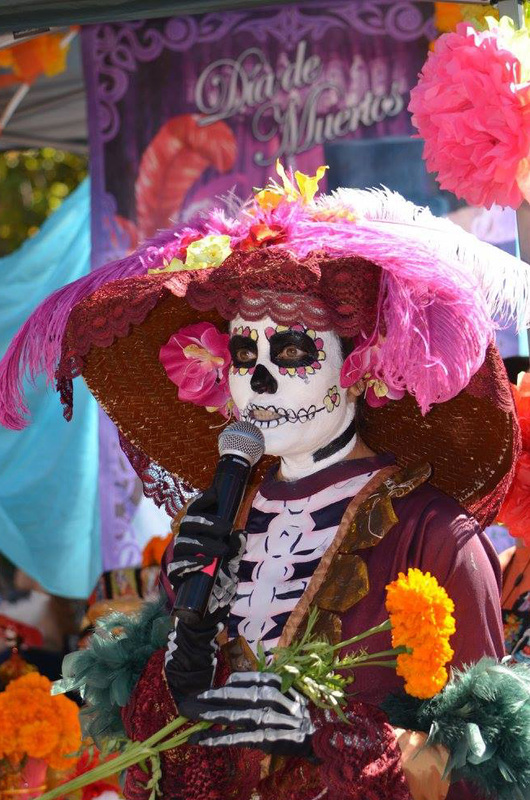 See the videos below to learn more about we make the sugar skulls and grow the marigolds with the support of San Luis Obispo Mueseum of Art and Growing Grounds with TMHA. 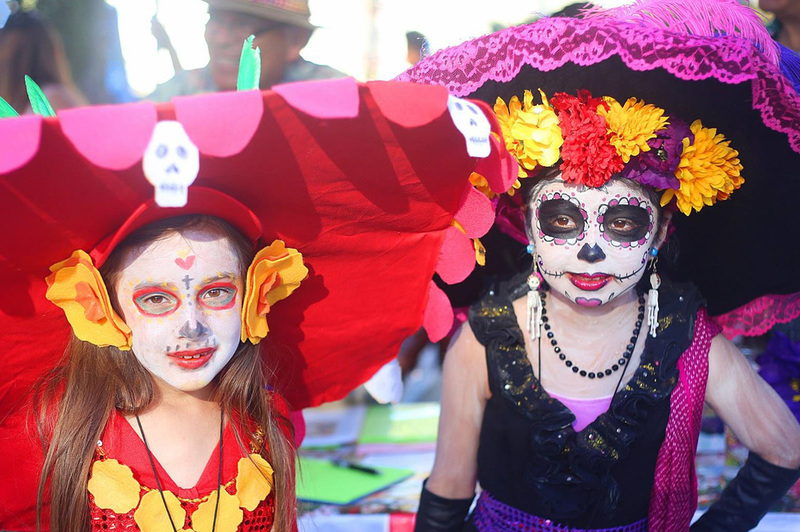 This festive, family-friendly event has decorated altars, traditional dances, mariachi music, poets, artists and sellers, art and crafts activities, educational talks, costume contests, Mexican food and beverages, decorating of sugar skulls and more! 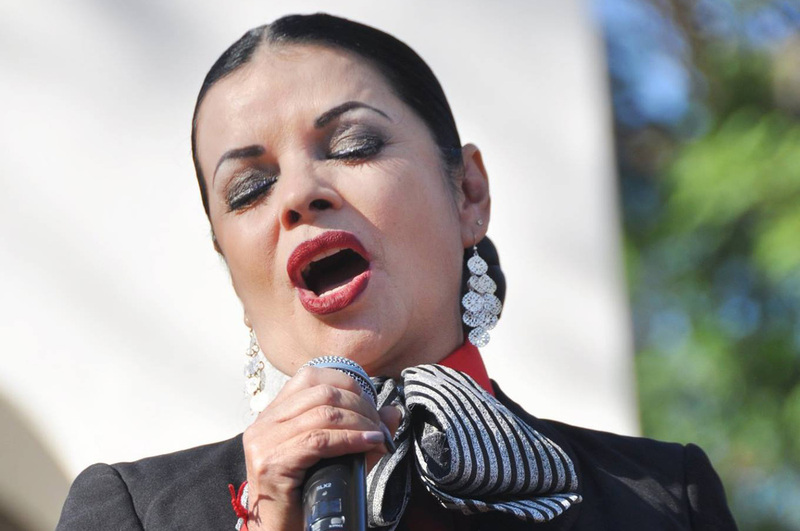 Without our sponsors, Día de los Muertos would not be possible. 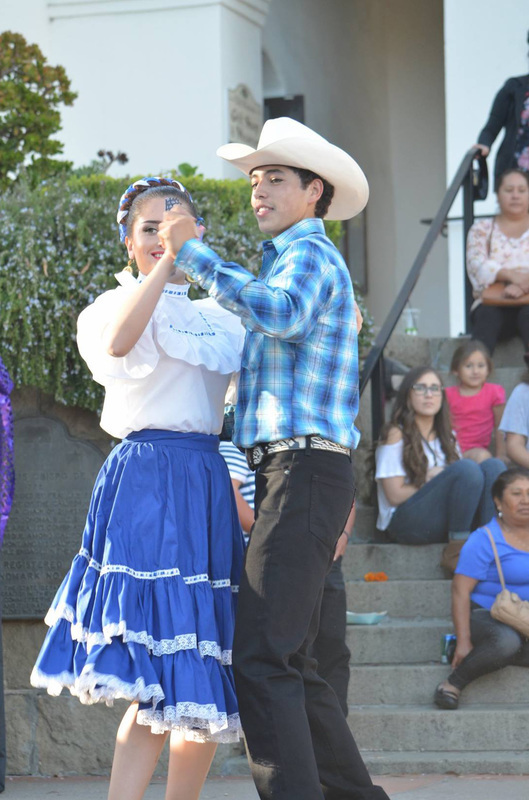 Interested in sponsoring the 2018 event? Email dod@wilshirehcs.org for more information. We thank you for your continued support!